As a leader in the multifamily community, you know that the tenant experience extends beyond their apartment. 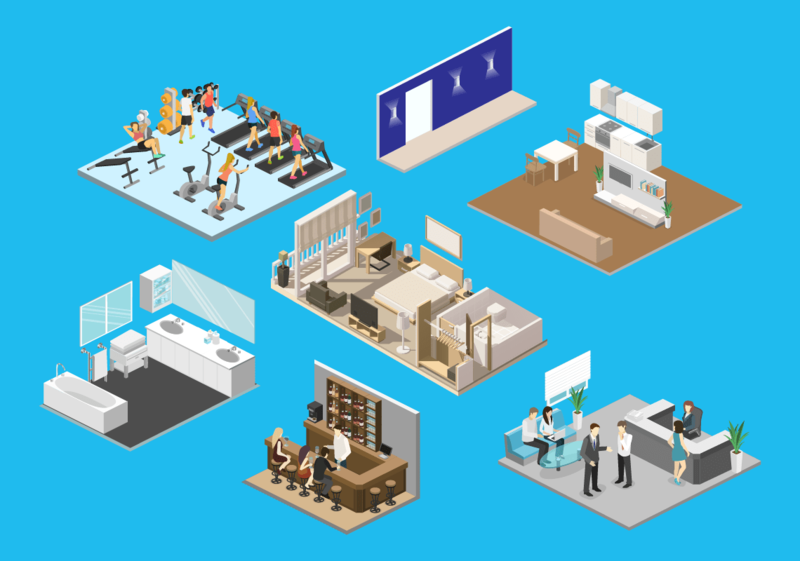 Tenants value sustainability, ambiance and low-disruption operations and Sielo solutions dramatically improve tenant and staff spaces all while lowering operational costs. Efficiency improvements should persevere architectural details while improving guest ambiance. The bulb and ballast replacement cycle can be broken for years, ending lighting related maintenance. 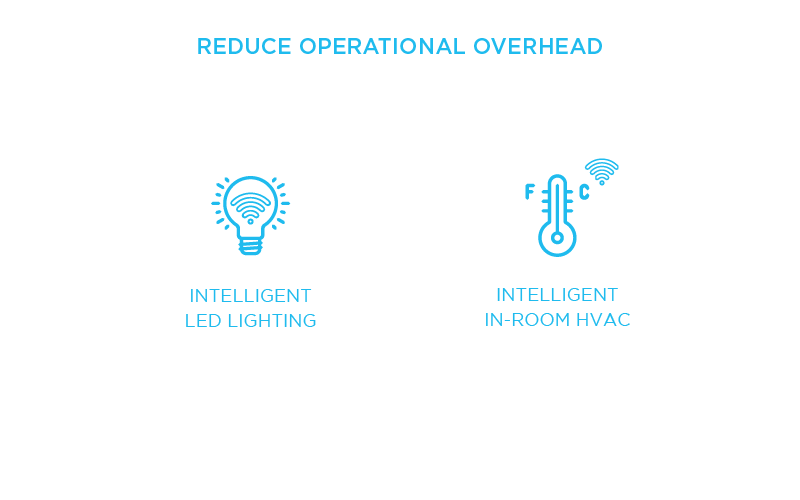 Sielo solutions improve intelligence of tenantÂ and staff environments through an intelligent building system, powered by your common area lights. Sielo solutions can upgrade existing: Downlights, Decorative Lighting, HVAC, Occupancy, & monitor air quality. Sielo solutions can quickly identify occupancy and vacancy lowering tenet disruption wile optimizing organizational effort Portal, Occupancy. Sielo solutions can upgrade existing: Welcome lights, decorative lights, bathroom lighting, & downlights. 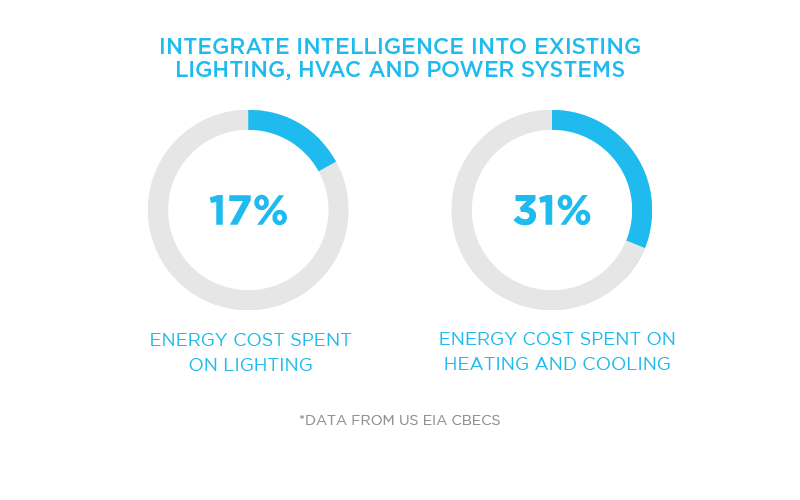 Intelligent HVAC solutions provide savings through: Keycard, window and occupancy sensors connected to in-room lighting & HVAC systems. 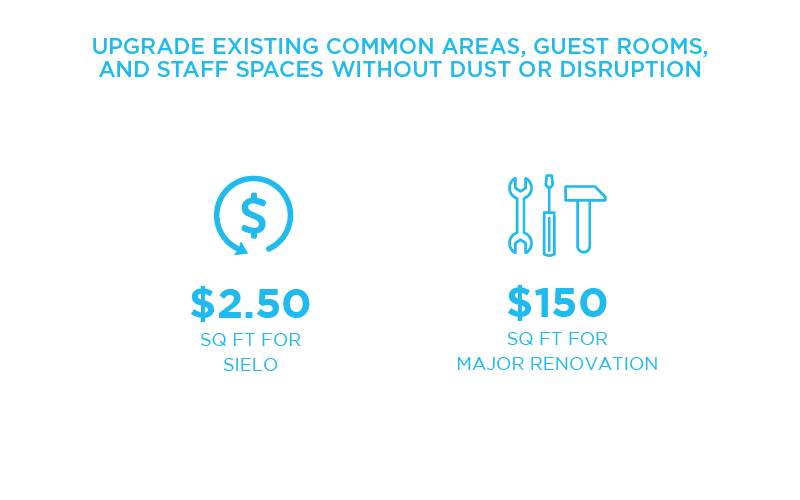 Sielo solutions can upgrade existing: downlights, & troffers, and thermostats, providing savings in unused spaces. Sielo solutions can upgrade: Downlights and decorative fixtures, leveraging varied occupancy, connected to switches, lighting and thermostats. Our upgrades are as simple to install as a ballast and donâ€™t require a major renovation project or a summer break to be completed. Typically the existing fixture even remains in place, eliminating the need for drywall patching or paint. We engineer our products to be as easy to install as a traditional lamp and or ballast, turning old fixtures brand new, in minutes.